This island continues to be as popular as ever with something to suit all ages. 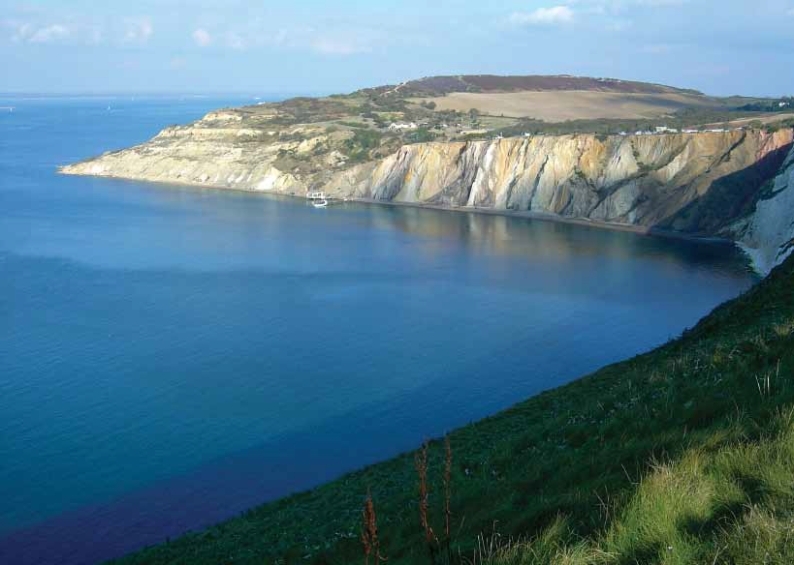 The Isle of Wight offers all visitors a delightful combination of coastal and country scenery with old world villages and the more up to date seaside resorts. Shanklin is the most charming of traditional seaside resorts with beautiful beaches set within a backdrop of sandstone cliffs. The Shanklin Esplanade is lined with traditional seaside amusements, cafes, restaurants and pubs the perfect place to sit back and unwind. Lose yourself in this historic and charming destination packed with traditional thatched cottages, unique gift shops and tea rooms. The Holliers Hotel is situated in the heart of Shanklin Old Village. The Holliers offers a great ambience with entertainment most nights including local musicians and entertainers. There is free WiFi in public areas with a bar and lounge for you to relax in. The rooms are tastefully decorated and include en-suite, television, hairdryer and complimentary tray. All guests have access to the heated indoor swimming pool, jacuzzi, sauna and extensive gardens. Please note that there is no lift access at this hotel and no ground floor rooms available.